﻿ Exotic holiday in Thailand. Private мото|авто rounds and excursions. Thailand – the country of smiles, eternal summer and contrasts. Many-sided nature of this Kingdom amazes imagination. Pledge of excellent rest, undoubtedly, travel across Thailand is. As a result, it is possible to open for itself those places where the best beach rest, the most inexpensive resort, the adjusted tourism or is more tremendous beautiful places. And to make it it is quite real! One of variants – local studying of each of provinces of Thailand during the next holiday. It is enough to change a resort everyone I will follow a trip, and to get acquainted with its vicinities. It is possible to do it independently or to address in any of travel agencies and to buy the most interesting excursions of a Krabi or Samui, in general, that district where takes place rest. More dynamical people will accept a variant of survey round at once several popular resorts of Thailand within the limits of one holiday. For the best result, it is necessary to divide territory of the country into parts and to plan some similar trips. Less detailed studying of vicinities will be difference of such travel from the first variant, but fascinating trips in not tourist places between resorts are guaranteed. After all, if straight to arrive on Samui, and next time in a Krabi the interval between these provinces remains blank that is excluded during a survey car or motor-round. Certainly, any of variants demands preparation. It is necessary to have though the slightest representation what to look in Thailand. Here if for a second to reflect, what to the first occurs? Probably, snow-white beaches with palm trees or the boundless ocean, and can, the picture with elephants or with gold temples and smiling Thai girls in national suits was remembered. Actually, this list extensive enough. We will try to be run on tops of icebergs of fantastic rest in this country. Separately it is necessary to allocate islands of Thailand. In their kingdom some hundreds are and they are located in gulf of Siam and Andaman sea. The majority is rendered habitable for a long time already and even is ready to reception of tourists. The most known are large islands-resorts: Phuket and Samui. They are in the different seas with east and West side of continent and are not similar against each other. Phuket is well-known for the most beautiful beach of Karon and night Walking Street on a beach of Patong. With children there too it will not be boring, therefore as are available a small zoo, an oceanarium, gardens of birds and butterflies, an aquapark and other entertainments. To tourists is more senior walks on elephants, ATV, sea types of transport and night institutions will be pleasant. From sights – a statue of the Big Buddha on a grief and some viewing points with picturesque kinds. Interesting places of Samui at all do not concede to other resorts. There are fascinating rounds on jeeps on mountains with visiting of a statue of the Buddha, Magic garden and Paradise park. Driving on elephants at falls Namuang. The mumifitsirovannyj monk and stone legends the Grandmother and the Grandfather (Hin Ta and Hin Yai). 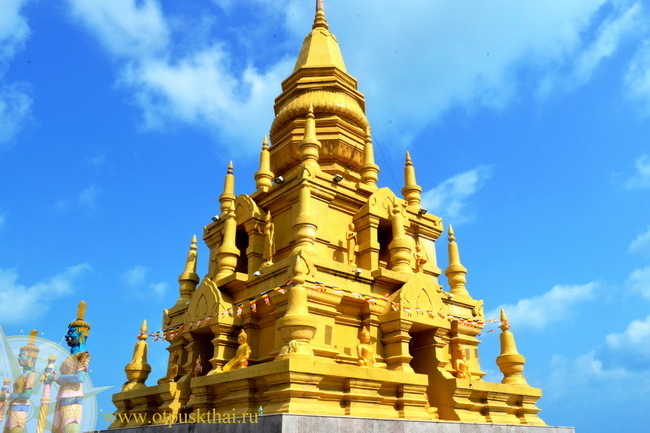 Bewitches the beautiful temple complex Wat Plai Laem located on small lake is more tremendous. 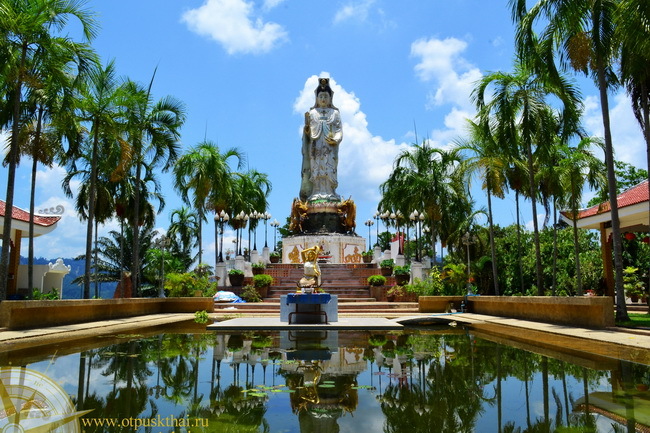 The very tall statue gold Big Buddha, the Red temple and many other things also remains in memory on all life. In the evening, beautiful and elegant tourists walk along night institutions on Walking Street beaches a Chaweng and Lamais. 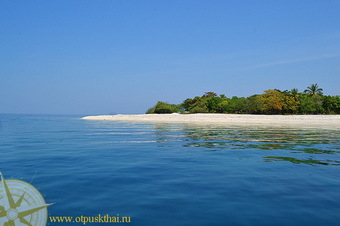 And, of course, it is not necessary to forget that is coconut island, therefore beach rest on Samui out of competition. Here come behind romanticism and exotic sensation of tropical life. 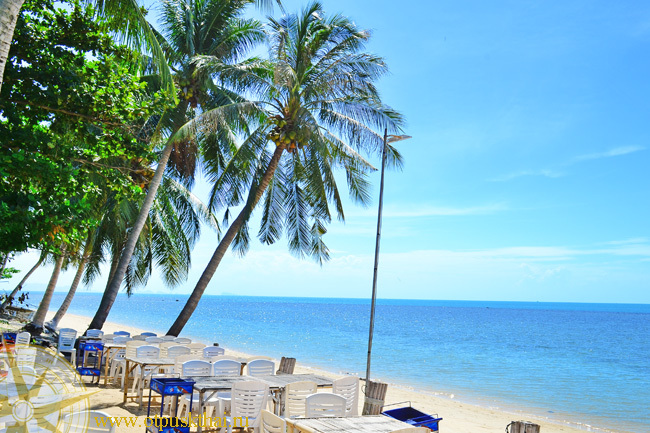 In the neighbourhood from Samui there is an original island Pangan. The International recognition to it was brought by night party Full Moon Party which is spent on a beach of Had Rin every month to a full moon. By the way, fool moon not the unique party, spent on island. In the rest of the time is a silent islet with beautiful beaches and several excursion places. On style of hippie it can be compared to island a Ko Lanta which is near to Phuket. In the rest, the Ko Lanta differs from the colleagues. Here rest for the people, wishing to leave from a civilisation and vanity. To list that it is possible to look on a Ko Lanta, fingers of one hand will suffice. Here go behind a solitude, preferring life in harmony with the nature. Smaller islands are not less surprising. For example, sea excursions from Samui suggest to visit islands Ko Tao, widely known national park Angtong, and also island Ko Tan nearest to Samui. All of them are in own way fine and perfectly approach for snorkling. Having chosen rest at coast of Andaman sea, it is possible not to doubt that, as here is on what to look. Different size of island of a province of a Krabi and the next areas are scattered along continent. White sand, the turquoise sea, snorkling and fishing are almost on each of them. Phi Phi has become world-famous thanks to that there was live scenery to a film a Beach with Leonardo di Caprio in a leading role. And James Bond’s island were a scenic platform for the film with the same name. And here less popular islands are attractive for having a rest of megacities. On them not to buy at all the permit in travel agency. For example, to get on island To Torments it is possible, but to organise rest it is necessary independently. Some hotels will hospitably receive visitors. From sights – Emerald lagoon, and from pleasure institutions – restaurant at hotel. But the present sensation of life on island – is guaranteed. The longer there you are, the you believe less that all in several kilometres from island To Torments there is a civilisation. In total some descriptions of islands they provide guidance on volume, what different and interesting. How many islands in Thailand, are so much and their admirers. Thanks to such variety, it will be easy to find the best island for the holiday. If islands such smart it is necessary to guess beauty of the natural phenomena and architectural sights of Thailand which have settled down on continent only. This list it is possible to entitle national park Kao Juice. The places similar to lake Cheo Lan which is in the middle of park not to find any more. Here the fantastic power is concentrated and her not in forces to transfer any of descriptions, photos or video of these places. 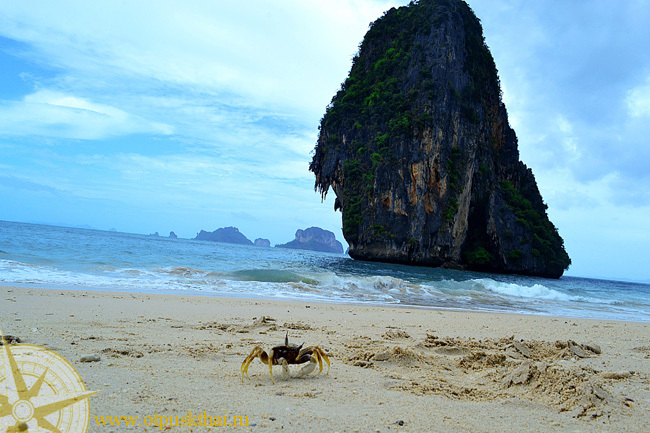 The separate attention is deserved by sight of a Krabi. In a province there is a set of beautiful places. Here again everyone is free to choose what to look in a Krabi – colour lakes, temples and monuments, caves, hot wells or Ao Nang beaches. And completely not casually beaches have risen in one number with the most known places. Here there is one of the best beaches of the world – Railay. If to be more exact, Railay is a peninsula on which there is fantastic Phra Nang. 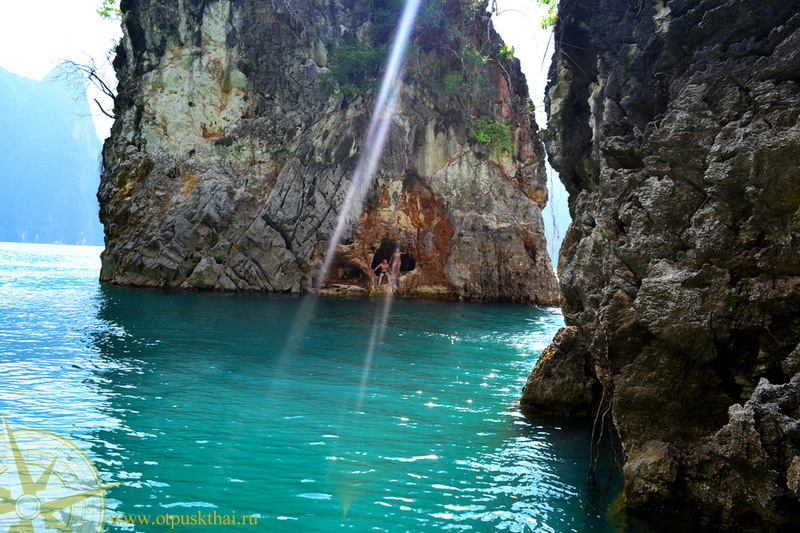 Holiday will pass successfully and interesting if to know all advantages Railay Beach. Citing as an example city rest, necessarily it is necessary to mention capital of Thailand – Bangkok. This megacity is attractive not only to tourism, but also for favourable shopping. Even if you visit him on the way to any of resorts necessarily use this possibility and make walk on its streets. Can seem that any of resorts offers a standard set of entertainments for tourists. And still they differ from each other. In one areas offer bathing in the sea with elephants, in others unsurpassed sea fishing will be organised, and the third do not find to themselves equal for diving. And only having tried all it is independent, it is possible to make safely the list of the best places of Thailand which should be visited. Than still Thailand is famous? Certainly, viands! Known Thai cuisine offers great variety of dishes among which, the most popular are soup the Volume of Holes, salad Green Mango, Pat Ga Prao (fried meat with pepper chilli and basil sheets in oyster sauce), fried rice with vegetables and meat on a choice. All dishes, except the last, spicy, but improbably tasty. And this list can be continued and continued, swallowing a saliva. For a dessert except matchless pancake, generous crops supply tables with improbable quantity of fruit. And sea gifts are capable to satisfy requirements of the most exacting gourmets. At any time year in Thailand tropical plants blossom. Their palette renders the best advantage for eyes, especially for visitors, in the middle of the European winter. Such natural riches became the house for improbable quantity of live beings. Quite really in sparsely populated areas to meet wild monkeys, monitor lizards, snakes and scorpions. Such meetings happen seldom enough and consequently it is not necessary to be afraid of them. But nevertheless more pleasant is dialogue with local residents. The majority of them affable, smiling and very sociable people. And still, in addition to beautiful places and tasty meal, necessarily it is necessary to use services of Thai massage. In usual salons there are real masters of the business! Gathering in a way back, by all means it is necessary to visit at fair and to buy to itself some souvenirs. The goods of Thailand also are famous for the whole world for the quality and cheapness. Summarising told above it is possible to assert that if acquaintance to the ever flowering country has passed successfully in subsequent to change a resort it will not want any more.